If you didn’t know, the role of Dr. Derek Shepherd (a.k.a. 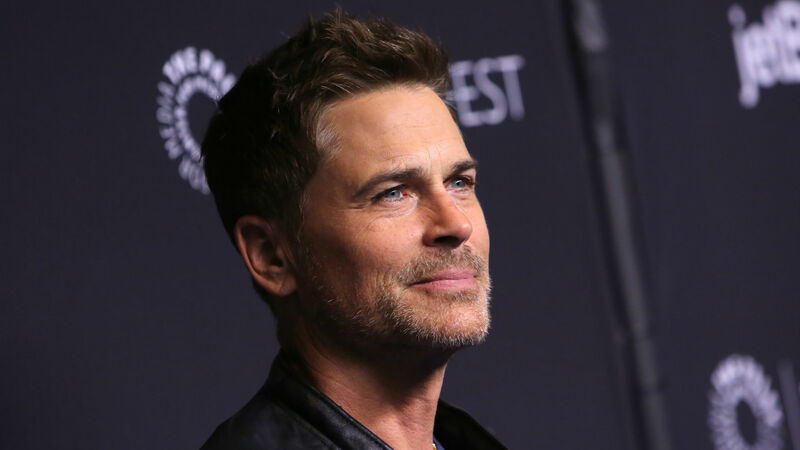 “McDreamy”) could’ve been very different on Grey’s Anatomy if the original casting had panned out and the actor originally offered the role, the one and only Rob Lowe, had actually taken it. That’s right, Lowe could have been McDreamy, but doesn’t regret turning down the role in hindsight. Why’s that, you ask? As fans of the longest-running primetime medical drama in American television history know, Patrick Dempsey played McDreamy for 10 years. It’s hard to imagine anyone else as Derek, the man who stole Meredith Grey’s heart and formed a life with the talented doctor. But, as Lowe previously divulged in his 2011 memoir, Stories I Only Tell My Friends, he had the role of McDreamy in the bag. However, he chose another part in a short-lived CBS drama, Dr. Vegas, which was canceled after five episodes in 2004. The entertainment industry is all about taking risks, and actors never know if a project will truly be a hit. Obviously, Lowe turning down McDreamy may sound like a huge mistake on his part, but he’s just fine with his choice. Plus, the actor has held many successful roles since his brief Dr. Vegas days, including on Parks and Recreation, Brothers & Sisters, and Code Black. It doesn’t seem like Lowe has lost any sleep over not being Derek Shepherd, and good for him, because many other actors probably would have kicked themselves over the missed opportunity.